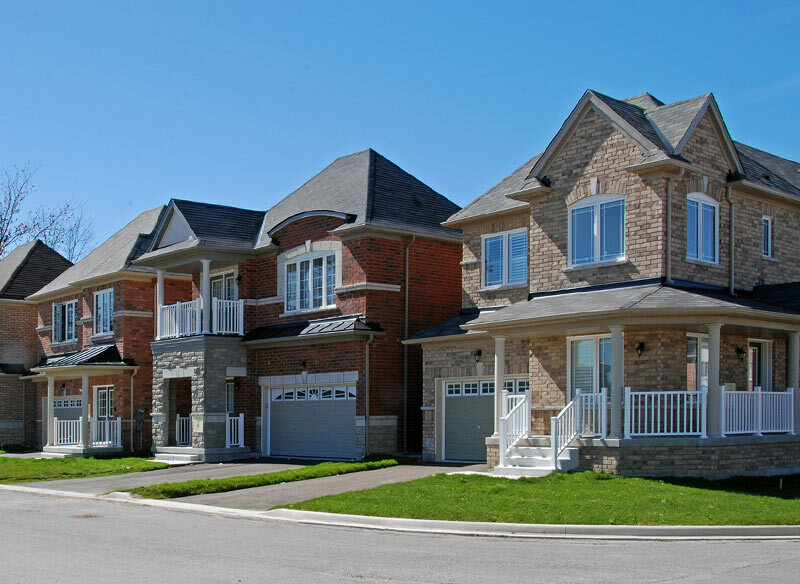 Beginning with coveted locations, Sunrise defines each community with a craftsman’s detail, ensuring timeless, elegant designs. Discerning in style, Definitive in location. 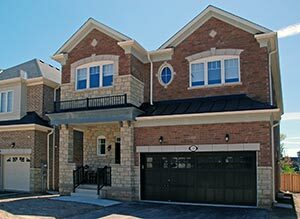 Unionvillas is an intimate community of 52 stylish townhomes featuring impeccably designed residences, modern chef kitchens, stunning entertainment and living areas, estate home quality finishes and graciously proportioned master retreats. 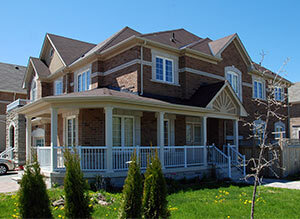 Add the definitive Unionville location and Unionvillas’ allure is undeniable. 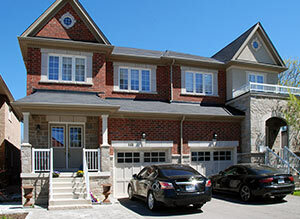 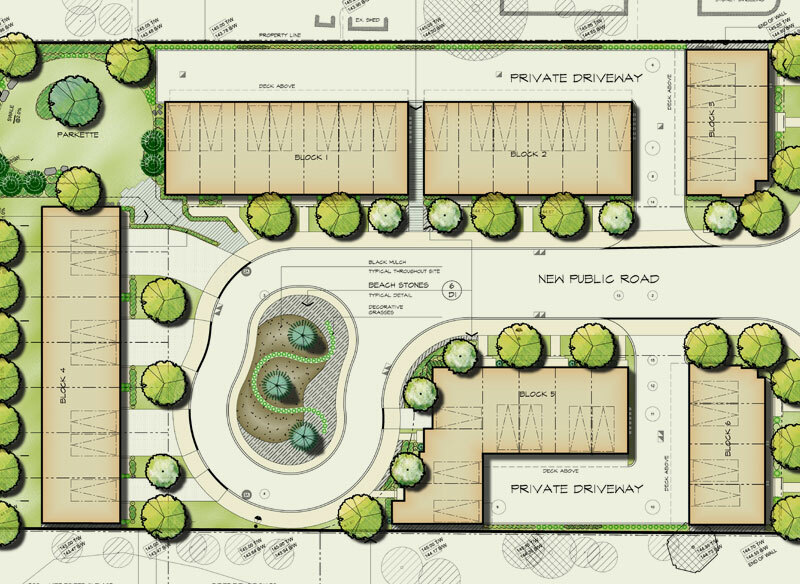 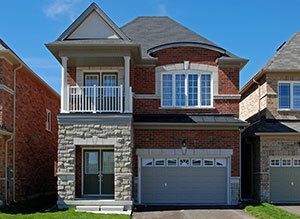 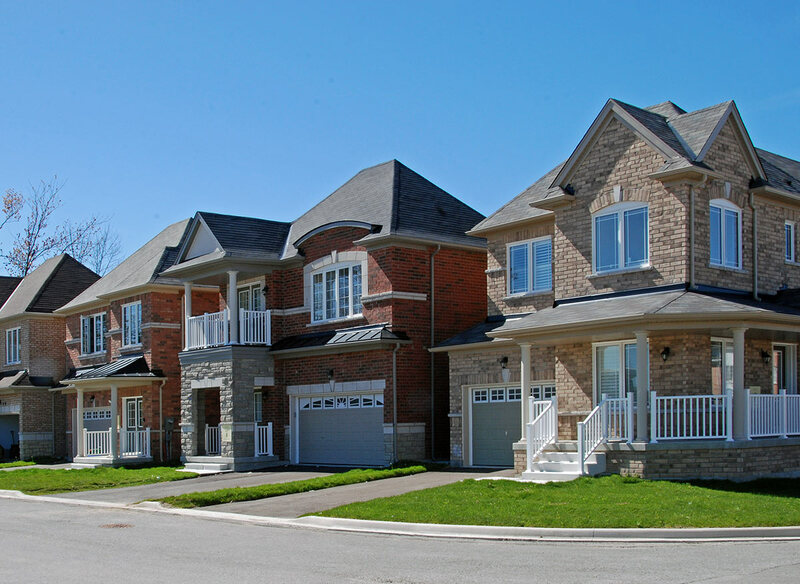 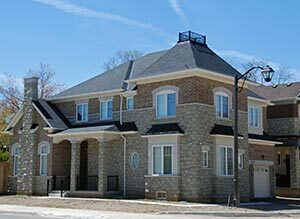 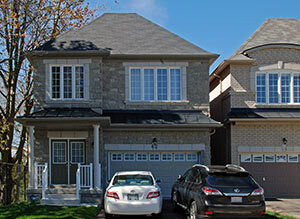 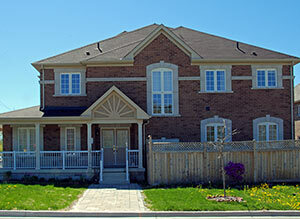 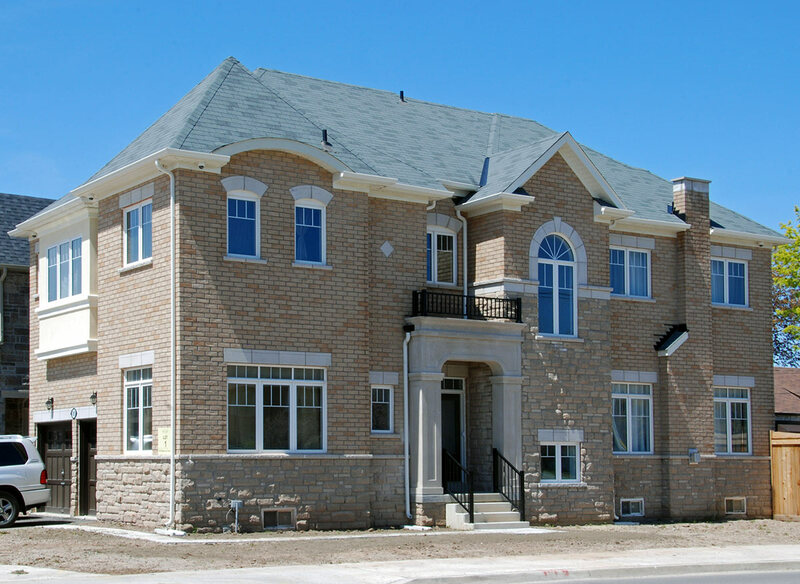 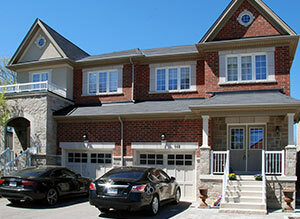 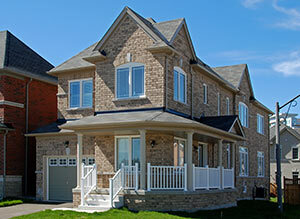 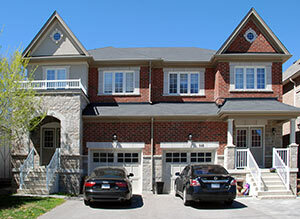 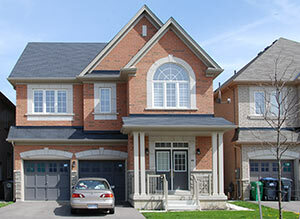 YorkDowns – 32 Townhouses at 16th Avenue & Kennedy Road, Markham Ontario. 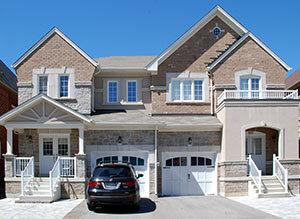 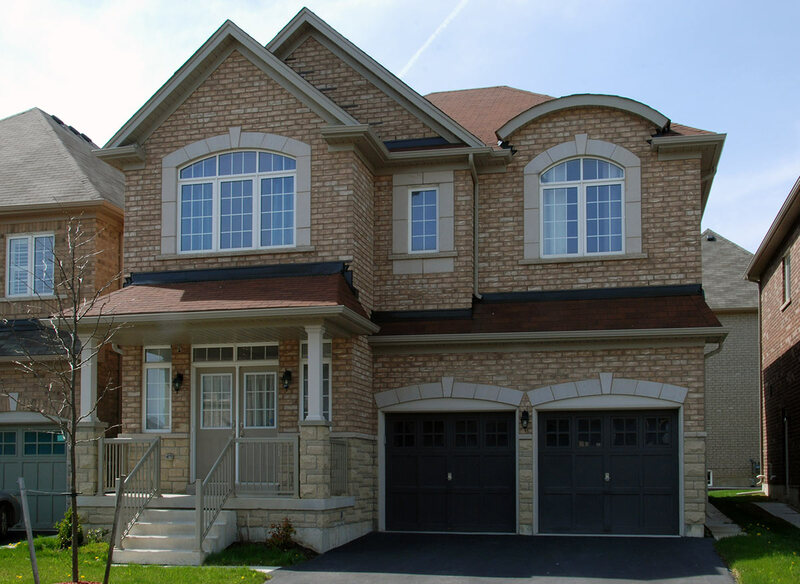 Bond Head – 98 single detached and townhouses, Bradford Ontario. 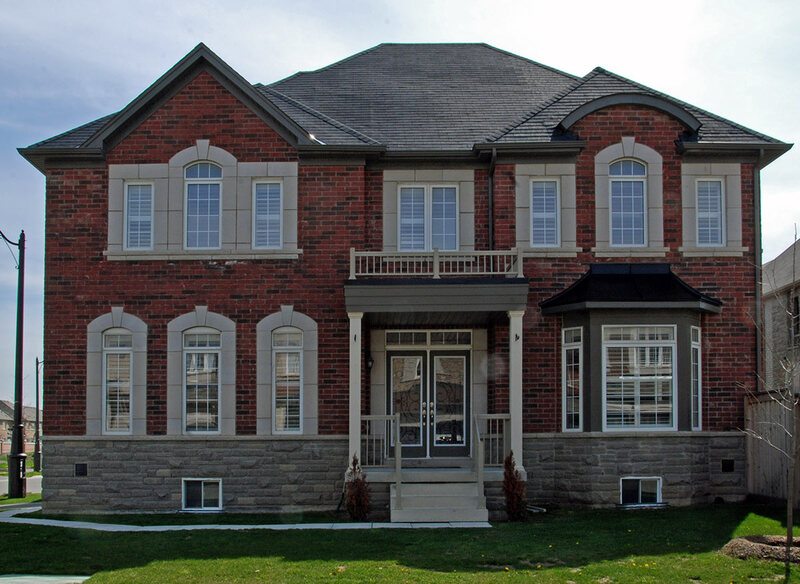 Oakville elegance set moments from the lake with only 18 exquisite homes on 38’ to 52’ lots surrounded by convenient shopping and dining in an established school zone. 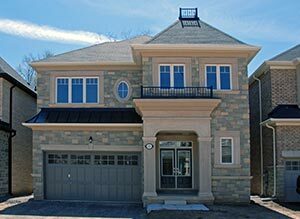 Sunset Beach is a collection of Executive Semis featuring 4 bedrooms, open concept living in Richmond Hill, and built to Energy Star Community standards. This exquisite project is set in a picturesque community with only 14 Detached Homes featuring double car garages up to 3,200 sq.ft. 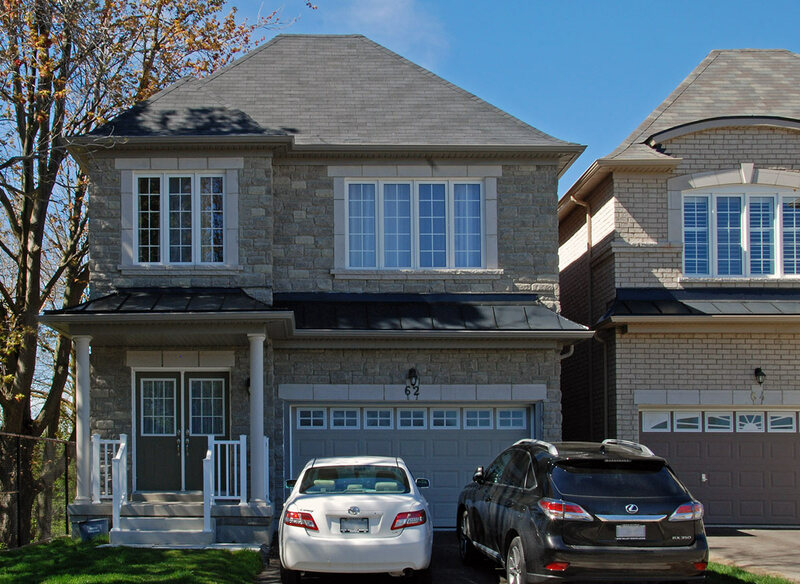 Situated in the heart of Brampton, this enclave of only 22 homes is ideal for the growing family that is looking for a home in a neighbourhood that is family friendly and close to all major amenities. 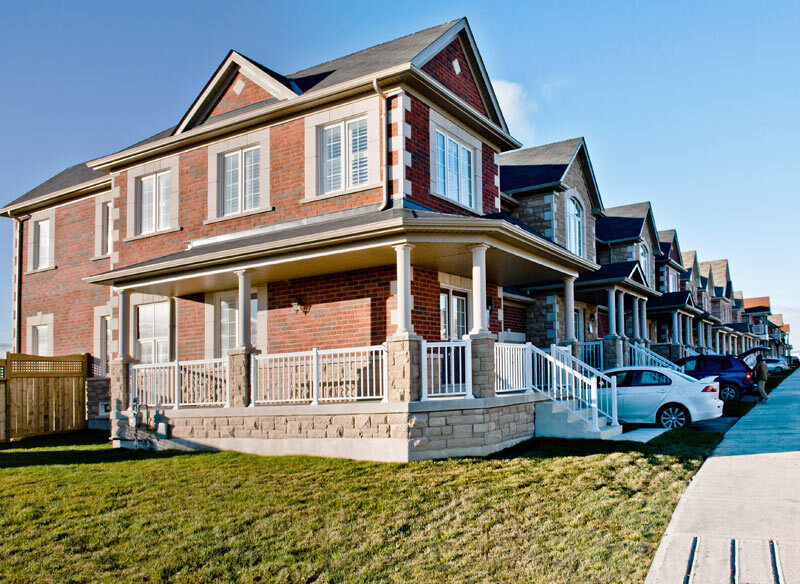 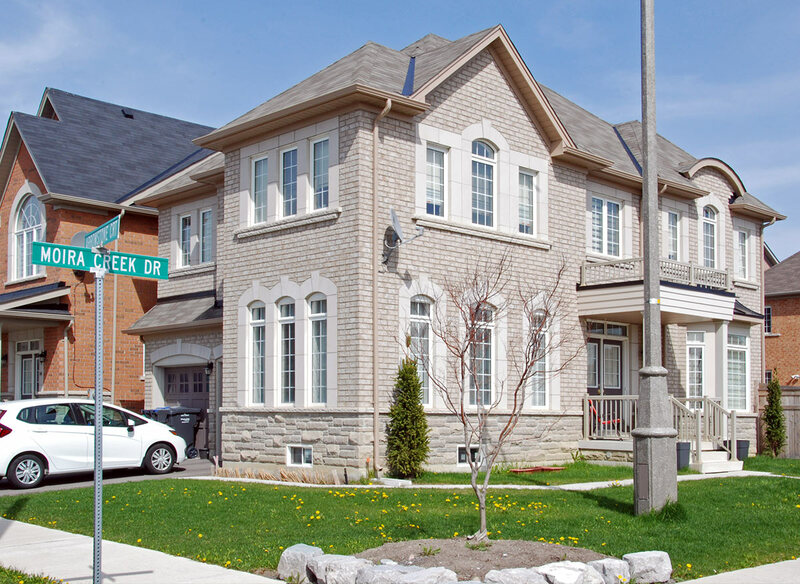 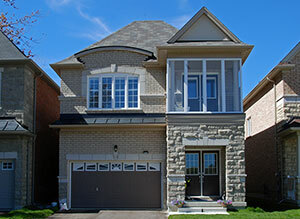 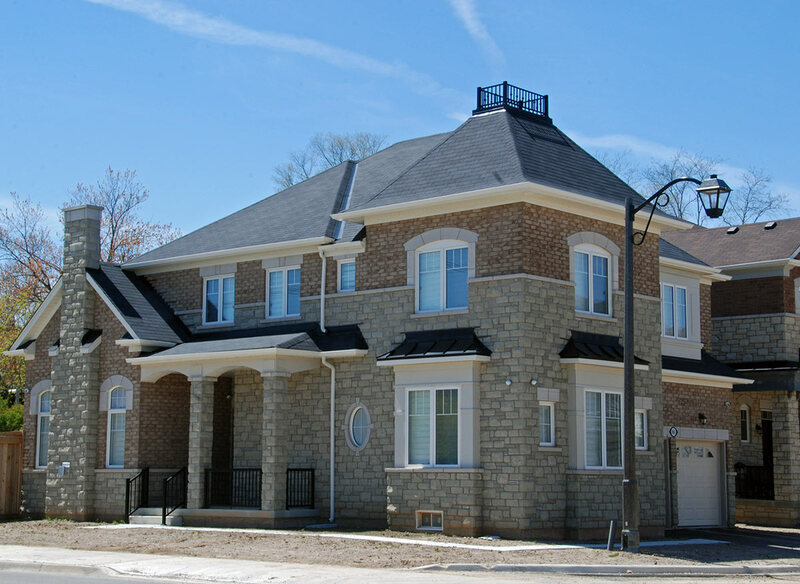 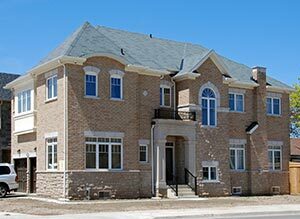 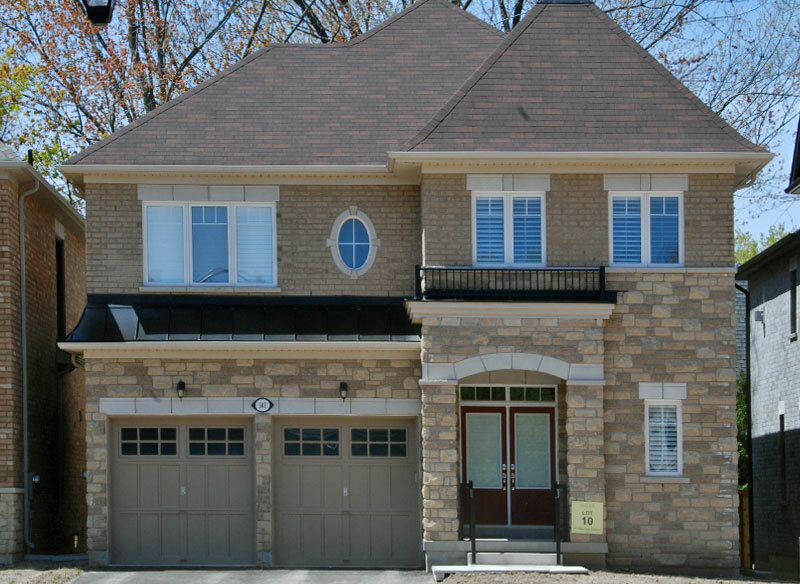 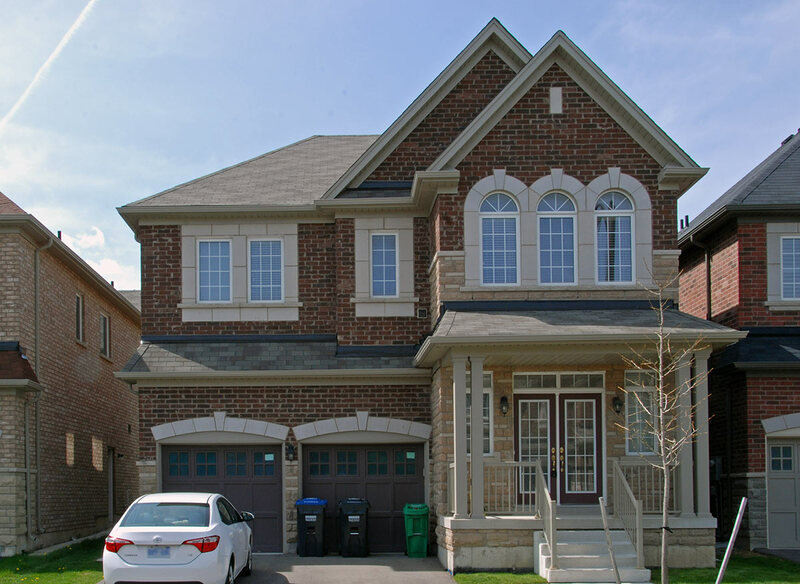 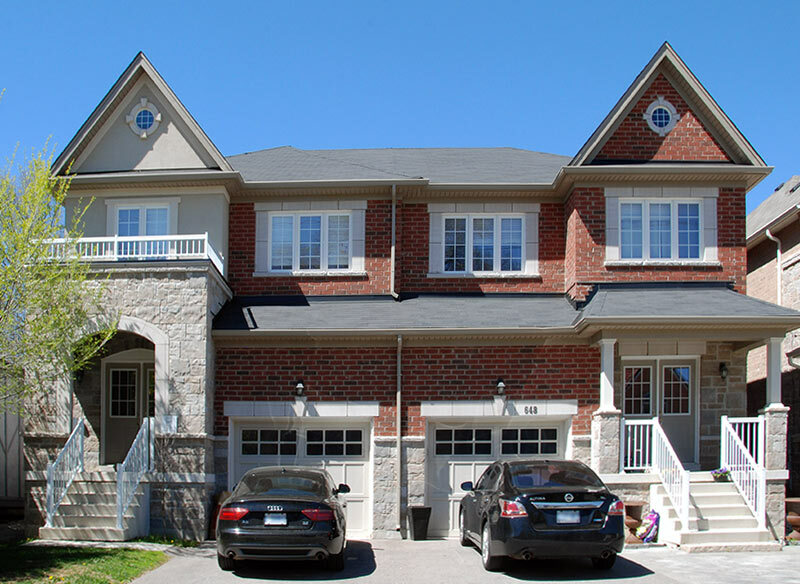 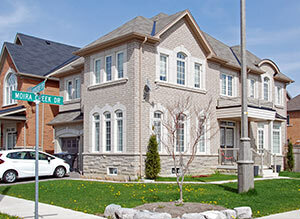 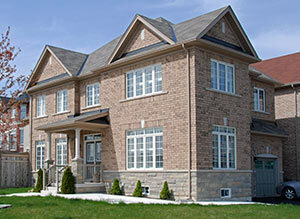 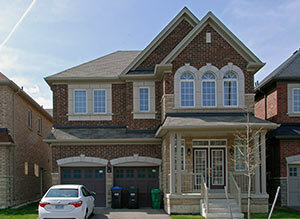 Wismer Garden is a highly prized and successful family community in Markham, which sold in record time. This sought-after community of 9 single detached homes in one of the GTA’s most desirable small towns was an instant success. 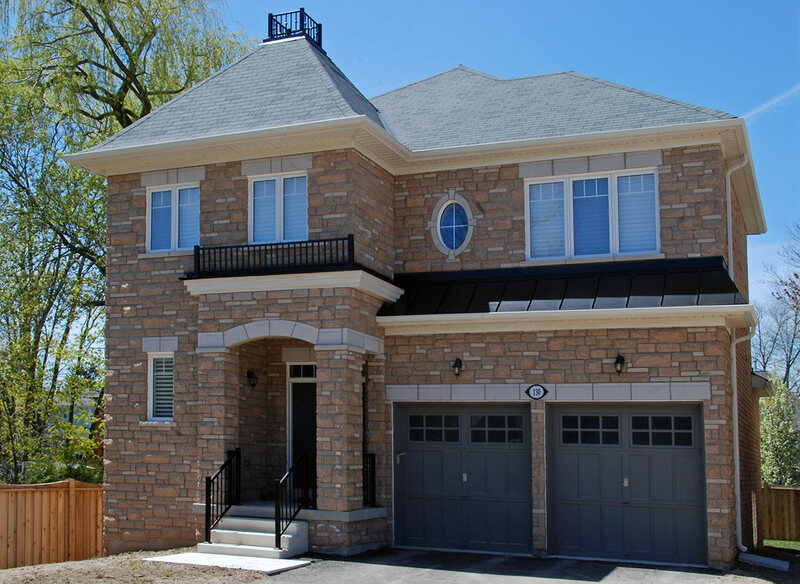 The inspired architectural design, quality craftsmanship with stone and brick construction features the highest quality finishes in this incredible location. 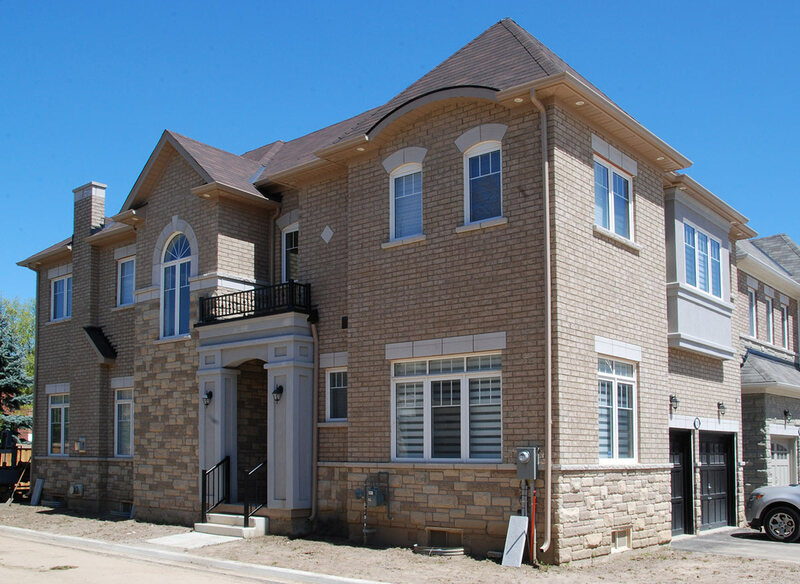 As developers, Sunrise Homes worked with the municipality on approvals for an exceptional collection of 35 executive townhomes set on Tisdale Avenue, by Victory Park Avenue; a central urban location moments from the new LRT on Eglinton Avenue.